He’s Washington State’s resident Duke player. The quick releasin’, three makin’, sharpshootin’ wing from Logansport, Indiana known as Carter Skaggs. A late addition to the Cougar roster last year, Carter decided towards the end of the recruiting process that he wanted to be a Cougar after initially planning on returning for another year at Chipola College in Florida. Carter impressed in his first game against Texas Southern before exploding for 26 points on seven threes against Seattle U. For many WSU fans, it was a welcomed surprise to see someone who could be so dangerous from beyond the arc. Not since the days of Klay Thompson had the Cougar faithful seen someone who could shoot with that kind of efficiency from the perimeter. For Skaggs though, it was what he’d been working on since he could walk. For a shooter so lethal though, finding a rhythm can be tough. Teams have began to key on Carter meaning that open looks come once in a blue moon, and even when he does find space, he’s not necessarily in a rhythm yet. His playing time has not been particularly consistent and tracking a pattern in his minutes isn’t remotely possible. As a result, the sniper has found it difficulty feeling the game out or finding comfort. 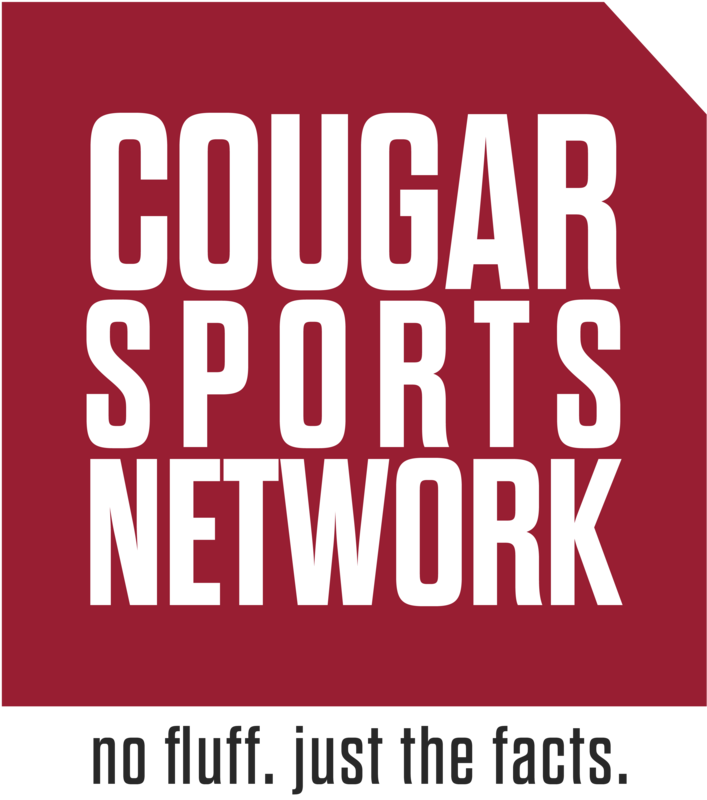 It hasn’t been a pretty start to the year for the Cougars, and it certainly will not get easier. After Saturday’s game against Santa Clara the Cougs start Pac-12 play, and the team at this point is still trying to find some chemistry. The sharpshooting wing has been one of the more consistent scorers on the team, but he knows that his defense has to get a little better and that the team has to work better together if they want to succeed. The conference is seemingly down this year, and with the media picking the team to finish in the cellar they have a chance to surprise some people. The toughest thing for a lot of student-athletes is the adjustment to the remoteness of Pullman and how out in the middle of nowhere it is. Growing up in a small town made the change easier though as Logansport, Indiana is only slightly bigger than the city of Pullman. It’s been easy for him to assimilate the last two years and Pullman has become a place that he loves.